Turkey is a holiday destination which is home to a whole spectrum of different landscapes; heathlands, coastal plains, forest and rich archaeological cities. During a holiday in Turkey, it is possible to experience all these, plus haggle for goods on the authentic street markets and eat some very delicious Turkish cuisine. Luxury hotels in Turkey range from really traditional to ultra modern – plus a bit of everything in between – meaning you can take your pick depending on the kind of Turkish experience you’d like to enjoy. Whether it’s a beach side week of relaxation, experiencing busy Turkish cities or finding yourself a bit of rural charm, Turkey gives you many options. 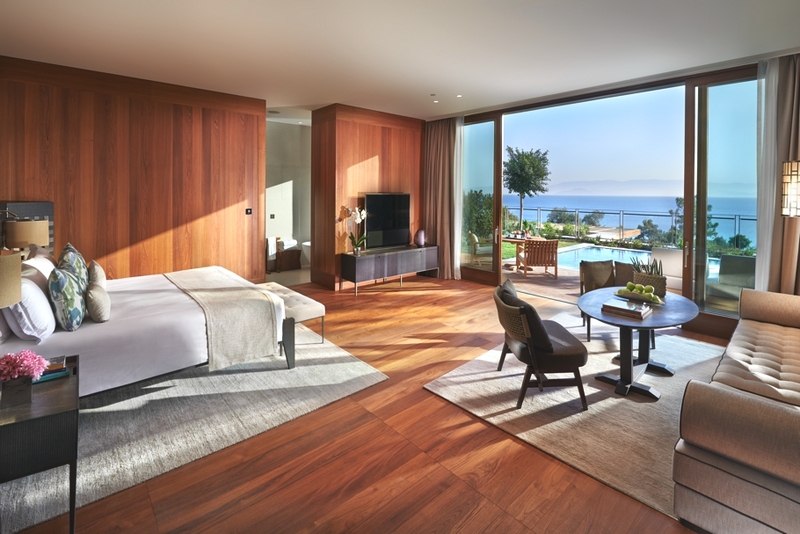 International luxury hotelier Mandarin Oriental Hotel Group has opened a new luxury resort, Mandarin Oriental, Bodrum in Turkey. 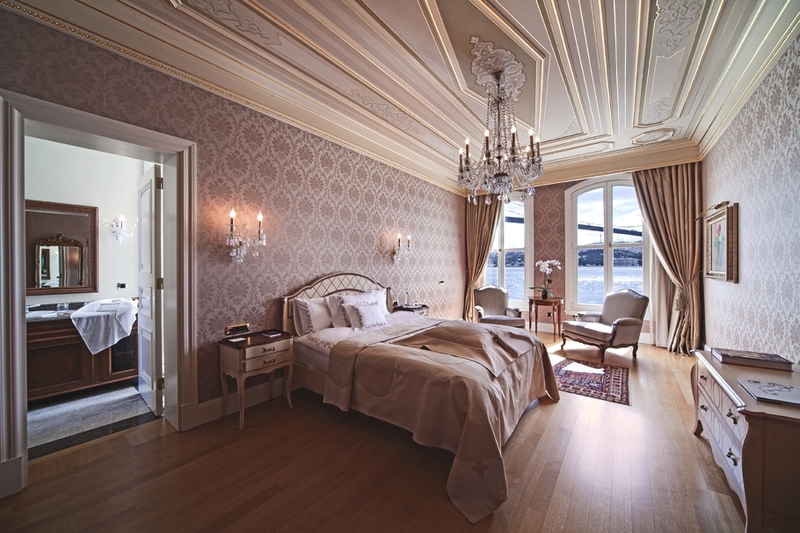 The Bosporus European shore recently saw the opening of Armaggan Bosphorus Suites. 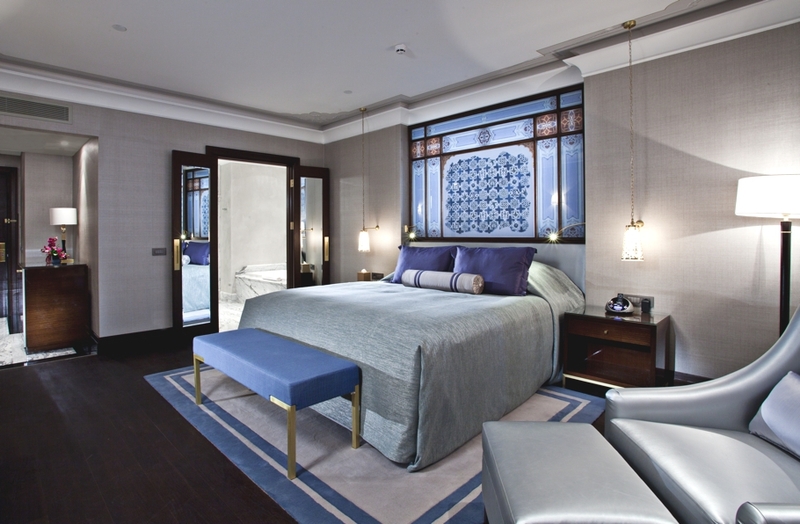 The three beautifully restored yalis (waterfront mansions) have brought a new hospitality concept to Istanbul with their intimate home-style living finessed by the city’s most exclusive design house – Armaggan. 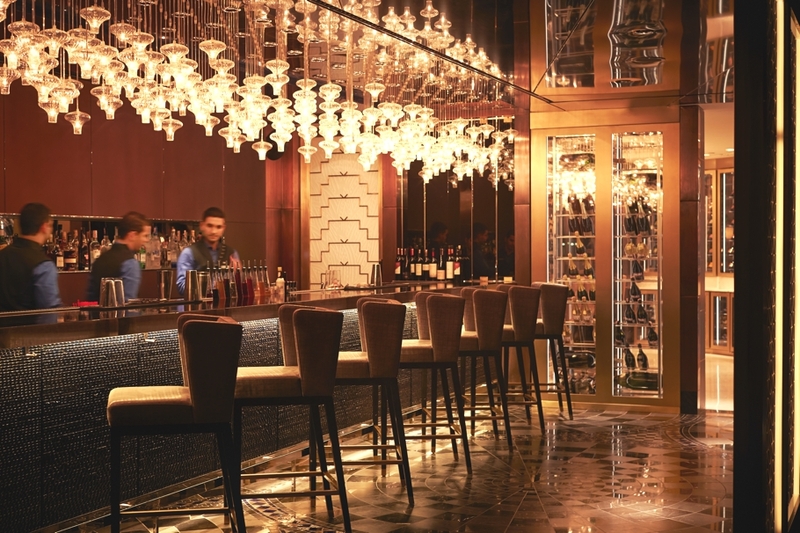 The Marti Istanbul is a contemporary and 21st-century hotel inspired by the opulence of the Ottoman Empire. The luxury hotel has unveiled the hottest new city spa in this vibrant city. 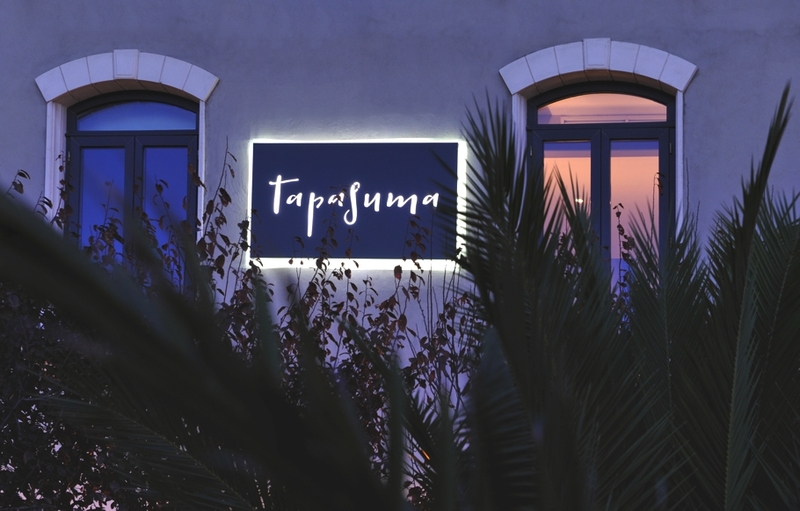 Sumahan on the Water, one of Istanbul’s best-loved luxury boutique hotels, has launched its new Bosphorus-front contemporary styled restaurant ‘Tapasuma’ – and we love it!